if you need reliable taxis Northumberland Heath, you can trust that Sherbets Mini Cabs will get to your destination on time and in comfort by choosing our local taxi services. At Sherbets Mini Cabs, we operate 24 hours a day, seven days a week, covering journeys in and around Northumberland Heath. It is our aim to provide swift, safe, and reliable services. To do this, we employ a team of experienced drivers, who are licensed by Dartford Borough Council, and have vehicles that can accommodate up to 8 passengers. To make your booking experience easier, we are able to accept bookings via our mobile app or through the internet as well as over the phone. Our app can be downloaded for Android or Apple devices and allows you to book your journey without having to call us. 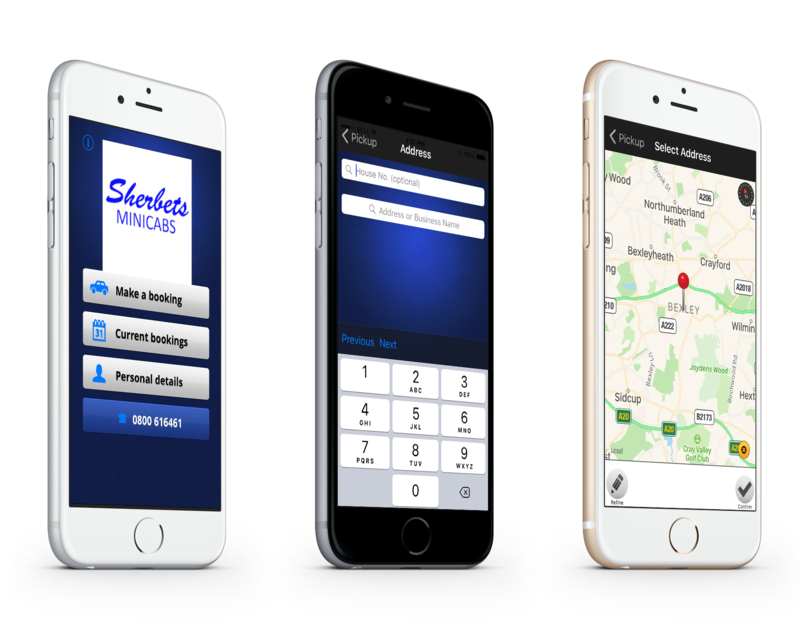 Sherbets Minicabs is a well-established private taxi hire company that operates 24 hour mini cabs Northumberland Heath and throughout Kent and the surrounding areas, covering journeys at any time of the night or day. Our excellent transport links mean we are well-positioned to travel to London, various airports and seaports, and collect customers from anywhere in the country. Contact us now to hire our local taxi services in Northumberland Heath.